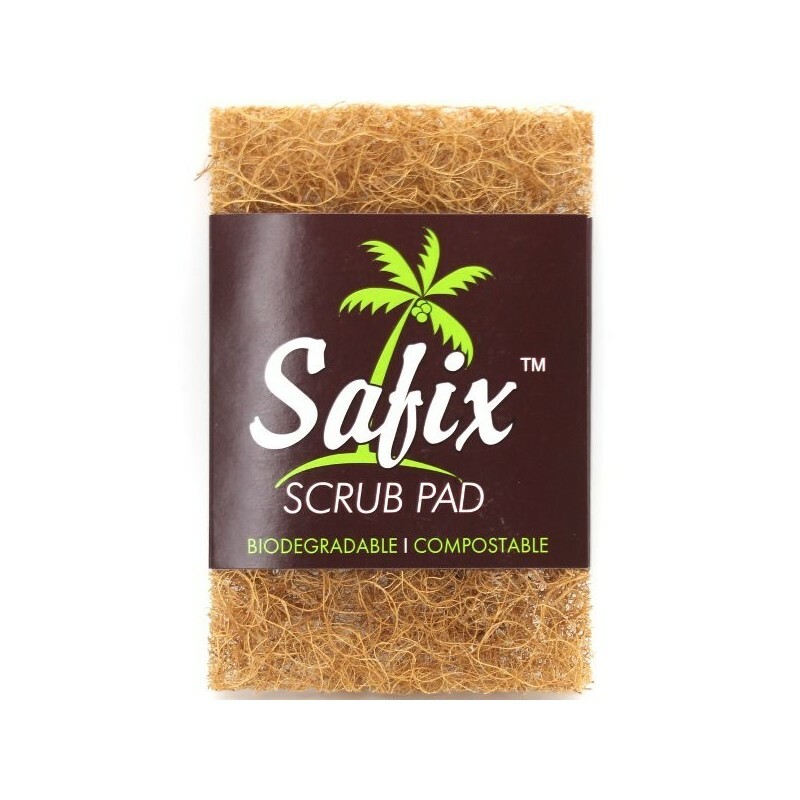 This unique scrub pad is made from natural coconut fibers bound together by a non-toxic adhesive. Will not scratch non-stick and delicate surfaces and will stay fresh and effective for months. 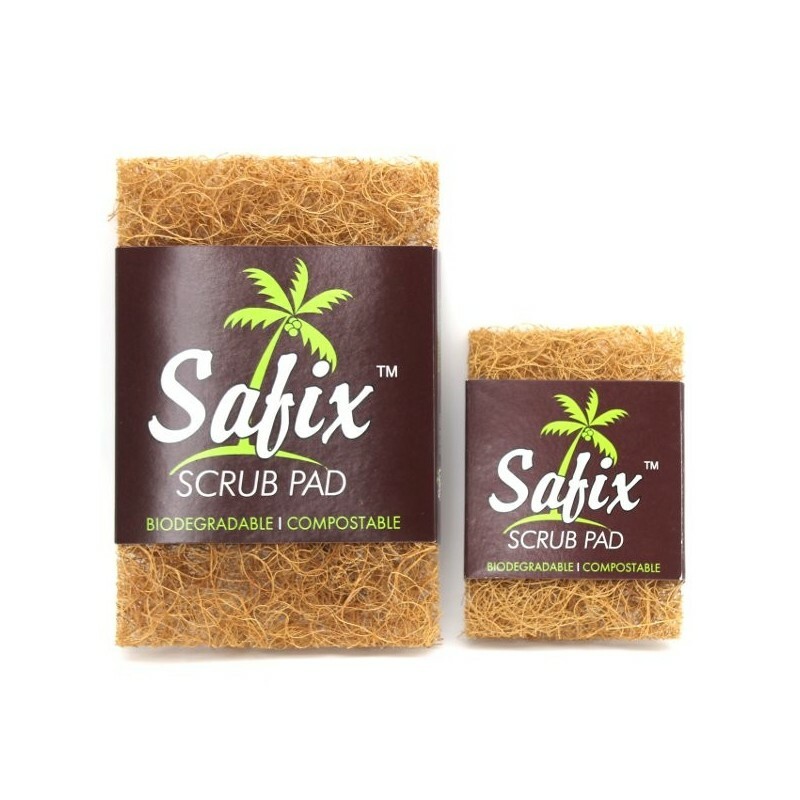 Just bought one of these to swap out for my dish sponge I currently have, love it, it’s so good and really great for fry pans and saucepans to scrub off with no scratches on the pans!!! 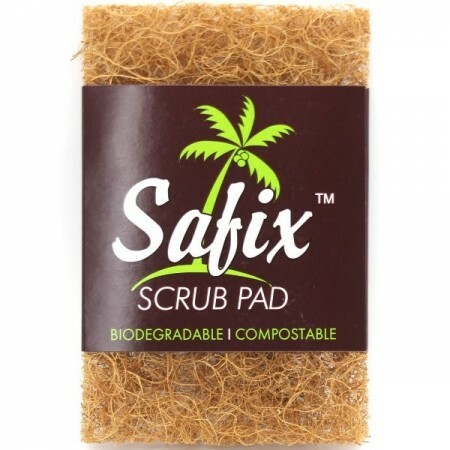 Another of my fave products...true eco: made from coconut fibre, plastic free (including packaging), and compostable. What's not to love-esp as it is low cost and lasts for months and months?